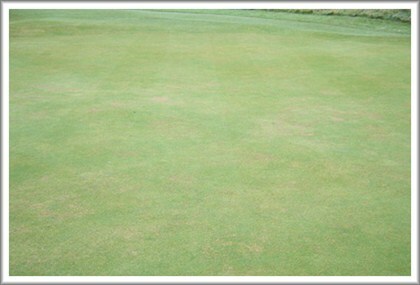 For use as a plant growth regulator on amenity areas, mangaed amenity turf and amenity grassland. H319 Causes serious eye irritation. H360Df May damage the unborn child. Suspected of damaging fertility. :H412 Harmful to aquatic life with long lasting effects. Keep out of reach of children Obtain special instructions before use Avoid release to the environment Wear protective gloves/protective clothing/eye protection/face protection IF exposed or concerned: Get medical advice/attention Dispose of contents/container to a licensed hazardous-waste disposal contractor or collection site except for empty clean containers which can be disposed of as non-hazardous waste. Ensure that the sprayer or other applicator is clean and calibrated to give the correct volume and an even application. PRIMO MAXX may be applied with knapsack sprayers, hand sprayers, boom sprayers and spray-gun application devices. Add half of the required water to the sprayer. Add the required amount of PRIMO MAXX and then the remaining water and begin agitation. Thoroughly wash all spraying equipment immediately after use. The diluted product must be used on the day of mixing. To minimize yellowing apply readily available nitrogen. Collected clippings must not be composted or used as a mulch as their safety for use on desired plants has not been assessed.